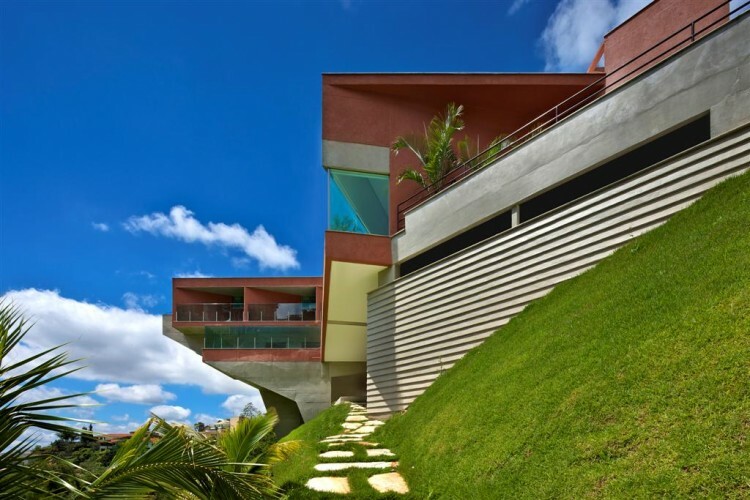 Anastasia Arquitetos: display the Brazilian architectural fondness for, and mastery of, concrete. Johanna Anastasia Cardoso & Tomas Anastasia Rebelo Horta run the practice. See Blogroll for a link. ← Utilitarian art: Amos Ender Moje at Mo-endesign, Melbourne, considers the environment in his lights & vessels made from recyclable glass. A link to his site is under Blogroll.